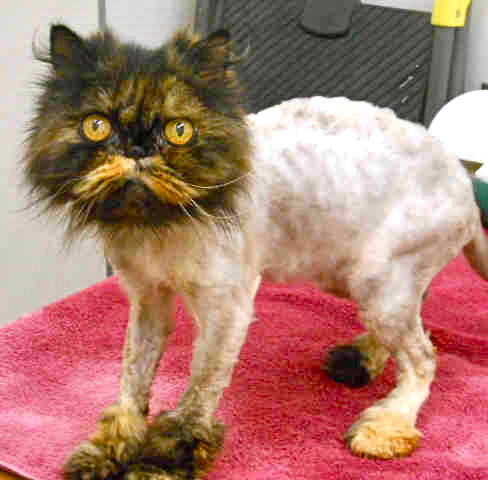 Thus, Calypso received what’s known as the “lion cut” seen in her photo. 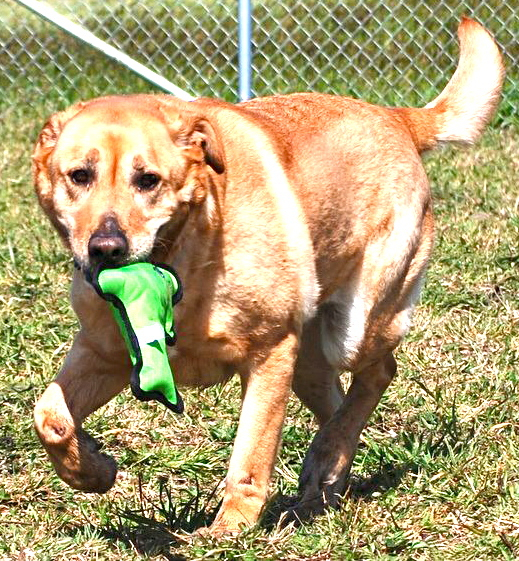 Come see Calypso at the shelter today and make her a loved member of your family.” Her ID number is A063116. Big, beautiful, Golden Boy Bailey is waiting for that special person who will give him the loving home he so deserves. Eight-year-old Bailey and his dog companion were abandoned in crates at the side of the road a day or two after they were posted on Craigslist. They were brought to the shelter on April 24. His friend has been adopted and her new owner would like to set up play dates with Bailey when he finds his forever home. Bailey is very affectionate and loves company, whether going out for a walk, playing with his toys or just sitting in the play yard. He has been through so much upheaval in such a short time; please help him to find a stable loving home! Bailey is neutered, microchipped and current on vaccinations. His ID# is A063182. For more information about Bailey or Calypso, call Humboldt County Sheriff’s Animal Shelter at (707) 840-9132. Animal Arcata is generously sponsored by Balanced Aquarium. This entry was posted on Wednesday, May 22nd, 2013 at 1:23 pm	and is filed under Community, Animals, Business, Environment. You can follow any responses to this entry through the RSS 2.0 feed.